Kara joined our practice in 2018. 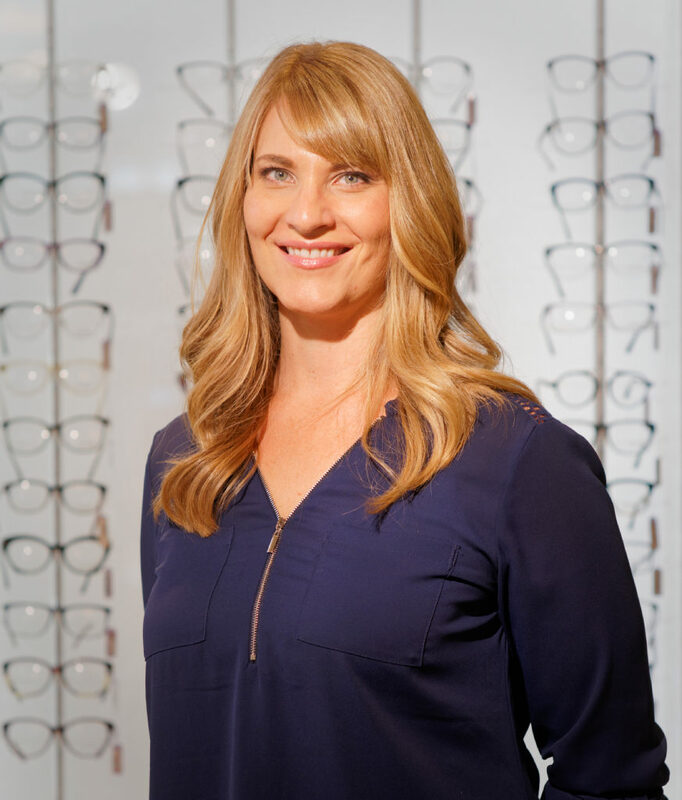 She was inspired to work in optical for 22 years because the industry combines two of her favorite things: helping people and fashion! She finds it very rewarding when she can help someone see so they can enjoy their lives and help them look great at the same time. Originally from California, Kara and her husband have two fur babies, and enjoy spending time outside in nature, especially hiking and camping.